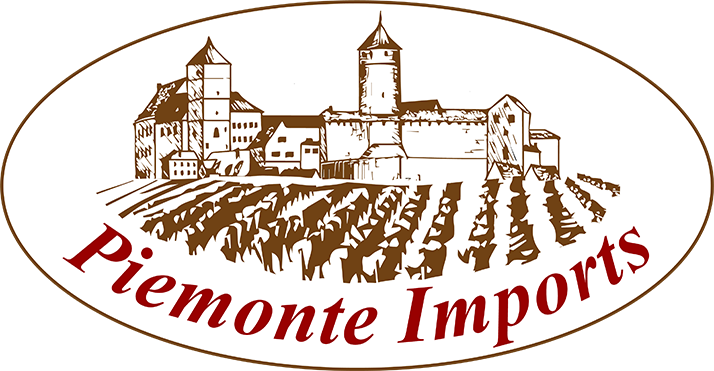 We are pleased to introduce Piemonte Imports Pty Ltd a vintner of fine Italian wines from the Piemonte area in Italy. Our wines are produced by vineyards established in 1920 and still run by family descendents today using Nebbiolo, and Barbera grape varieties. 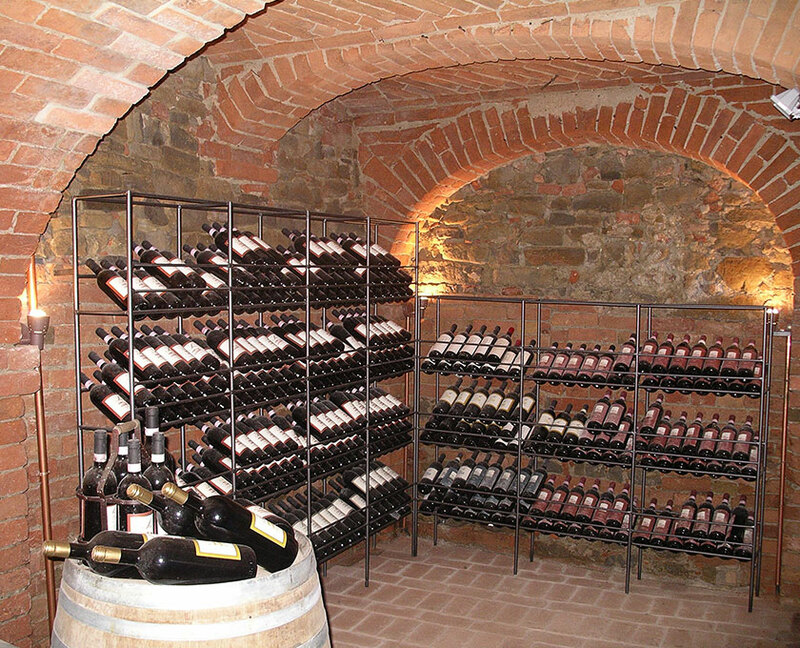 The Nebbiolo based wines are distinguished by their strong tannins, high acidity and distinctive strong bouquet. 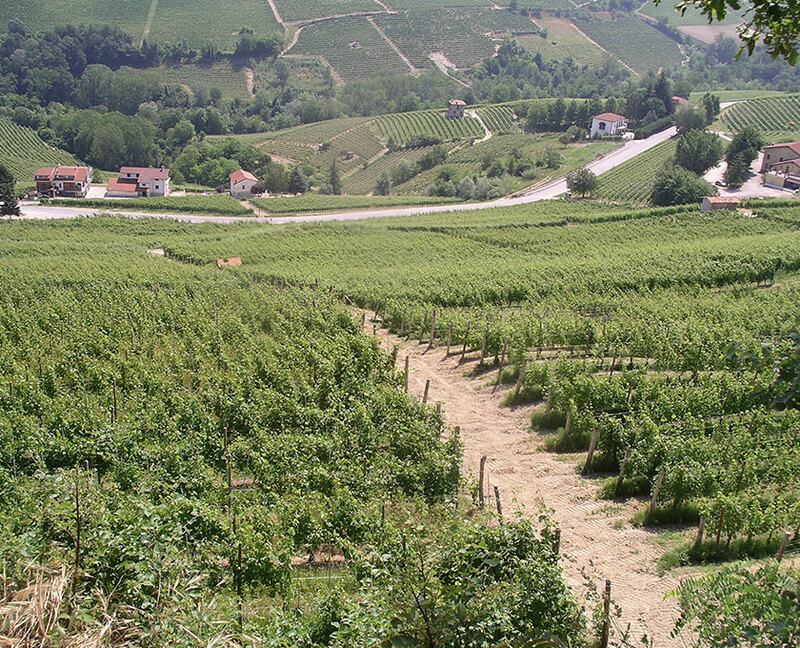 The main difference between the Barolo and Barbaresco wines comes from the soils. The soils found in the Barbaresco area are richer in nutrients and, because of this the vines don’t produce as much tannin as found in the wines from the Barolo area. Both wines have a strong bouquet, smell of roses, perfume and cherry sauce — and they both have a very long finish. The difference is in the taste on the mid-palate; the tannin won’t hit you quite as hard in the Barbaresco. 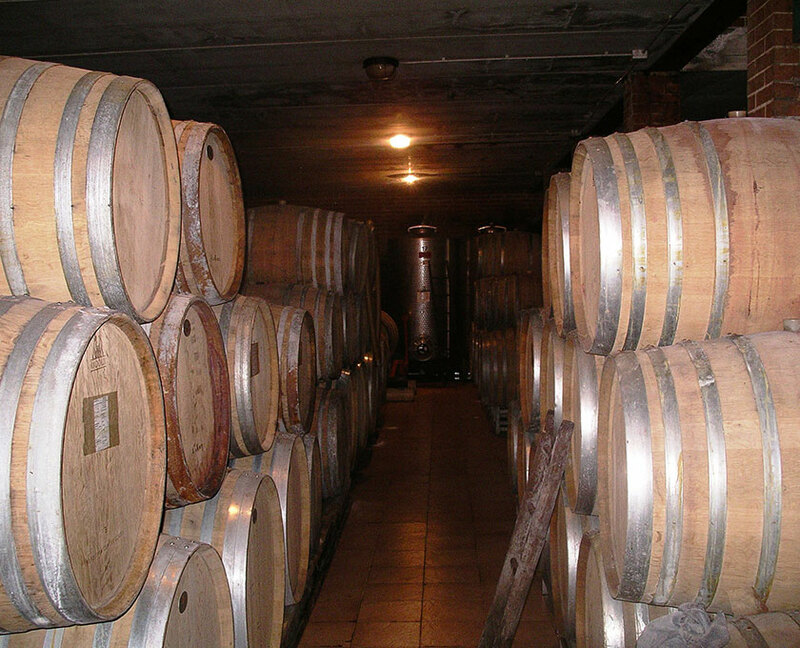 The winemaking process used is based on two premises: – constant experimentation with new techniques while keeping faith with traditions and maceration of the grapes at a controlled temperature in steel vats and oak. The wines are matured in casks and barrels of varying capacity made from French and Slovenian oak in order to allow for the most appropriate evolution of all the different types of wine. The objective being to make wines with a well-defined personality making their origin unmistakable. We are also permitted to sell small quantities to the general public – please contact us for further information (contact email link) Please note It is against the law for anyone to sell or supply alcohol to a person under 18 years of age. (Section 121 – Liquor Control Act 1988). If one were to look around the world for a place to live/visit, then Piedmont Italy would come in the top 10. Here are some of the reasons that I think it rates as one of the best places on earth. Ok so you want to be close to the Riviera, well you have two to choose from Monte Carlo and the Liguria coast, both can be reached within a couple of hours. Ok so you like skiing, well you have a choice of numerous world-class snowfields within one to two hours; also you are close to the French Alps and who doesn’t like to ski at Megeve two and a half hours from the center of Piedmont. Then of course in summer they have some of the most beautiful walking paths through the wine region of the Lange, and of course you can stop off at any little town and enjoy a well-priced lunch along with a Barolo or Barbaresco.